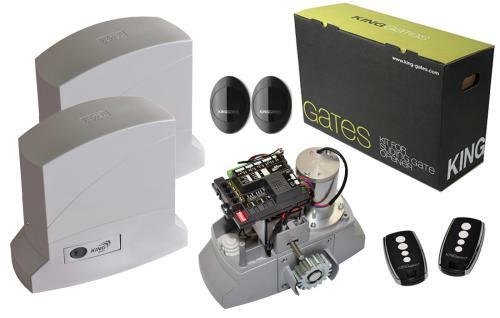 Gates Gates supply a wide range of sliding gate automation kits. 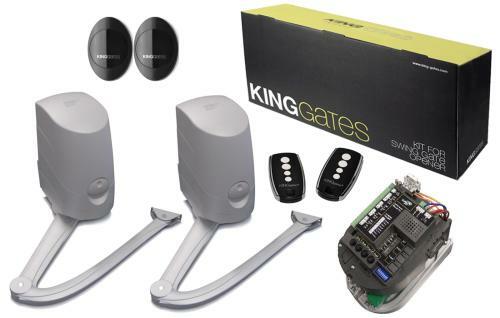 Whether you have a single or a twin gate, the equipment that will motorize your sliding gate is in stock on Gates Gates. Our kits are suitable for all types of usage, cover high and low voltage, for gates from 40kg up to 1000 kg. 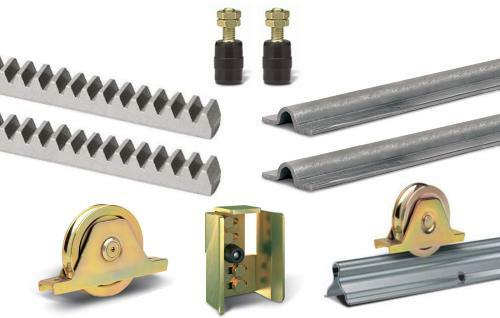 You can also shop the accessories you need for your sliding gate: racks, wheels and tracks, guides and keeps and foundation plates. 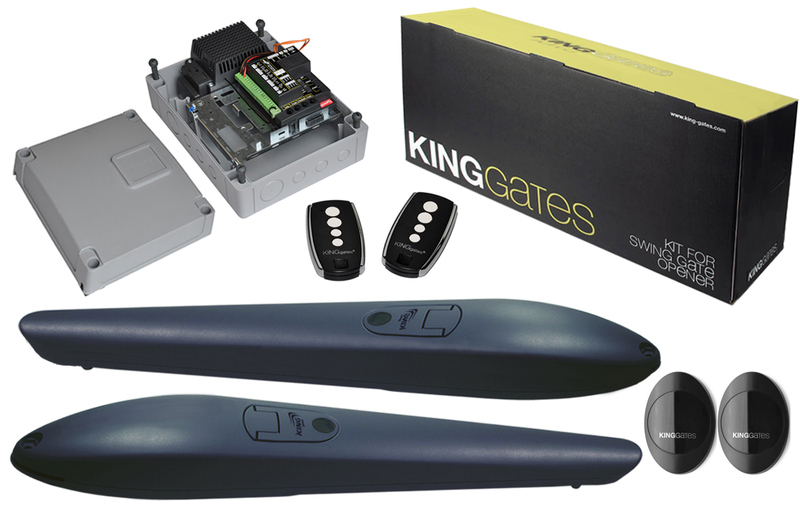 We offer technical support to accompany you in the process of automating your sliding gate with one of our kit. Please do not hesitate to contact us for any enquiry you may have. We are at your disposal to advise you and help you find the automated gate system that will best fit your sliding gate. 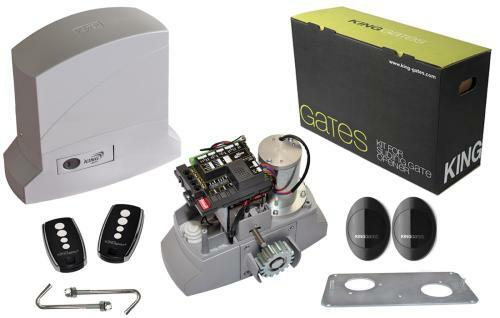 All the equipment you need to automate your gate is available on Gates Gates: Electric swing gate kits, ground loop detectors and cable, motors and control panels.